Having bad credit means dealing with higher interest rates, credit card fees, and sub-prime loan rates, and loan applications being denied. Unfortunately, a history of late payments, debt collections, charge-offs, foreclosure, repossession, and bankruptcy have a negative effect on your credit score. Credit problems can last seven to 10 years. But there is something you can do about it. It will take time, but repairing your credit and building a solid financial future will earn you better interest rates, terms, fees and more approvals. Here is how to go about it. Under Federal law, you’re entitled to a free copy of your credit report from each of the nationwide credit reporting companies — Equifax, Experian, and TransUnion — once every 12 months. You may order reports from one, two, or all three of the companies at the same time, or you may stagger your requests throughout the year. Some financial advisors say staggering your requests during a 12-month period may be a good way to monitor the accuracy and completeness of the information in your reports. If you’re getting ready to apply for a loan or job, however, checking all three credit reports at the same time might be a good idea. To order your free annual credit reports, visit annualcreditreport.com or call 1-877-322-8228. Over 70% of credit reports have errors. While not of these errors affect your credit score, it is still important to make sure your credit report contains only accurate information. Negative items. Review your credit report for items that are hurting your credit score. Identifying these issues will help you create an attack plan. Read through your credit reports and highlight errors and all negative information. Go back over these items and circle any entry that has incorrect information. Make notes on each item you find. Review the report twice to make sure you have captured everything. You have the right to dispute inaccurate, outdated, or incomplete credit report information. Once you have identified negative or incorrect items. Compose a dispute letter to any credit bureau that includes errors on your credit report. In the letter, state that you are disputing the information, and include as much information about your dispute as possible. Make a copy of your credit report with the error circled. Attach this copy to the back of the letter. If you have proof of these errors, include a copy as well. Removing negative items can help your credit scores. 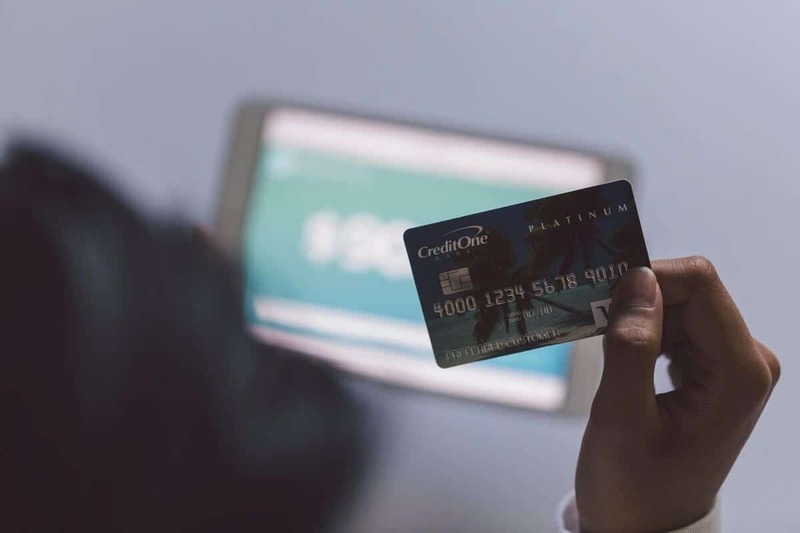 While many people still don’t realize that it’s possible to have them removed, there are thousands of consumers successfully disputing such items with the credit bureaus every day. The Consumer Financial Protection Bureau includes sample dispute letters on its website. Once the credit bureau receives your dispute, they have 30 days to investigate your dispute and correct your credit report. Repeat this process for any other errors you find in the three reports. Credit reporting companies must investigate the items in question usually within 30 days unless they consider your dispute frivolous. They also must forward all the relevant data you provide about the inaccuracy to the information provider, which reviews the relevant information, investigates, and reports the results back to the credit reporting company. What Happens After the Credit Bureau's Dispute Investigation? When the investigation is complete, the credit reporting company must give you the results in writing and provide a free copy of your report if the dispute results in a change. The credit reporting company also must send you written notice that includes the name, address, and phone number of the information provider. If you ask, the credit reporting company must send notices of any corrections to anyone who received your report in the past six months. You can have a corrected copy of your report sent to anyone who received a copy during the past two years for employment purposes. If the investigation doesn’t resolve your dispute, you can dispute directly with the information furnisher or ask that statement of the dispute be included in your file and in future reports. Complaining to the CFPB may be a good step to take for truly inaccurate information.